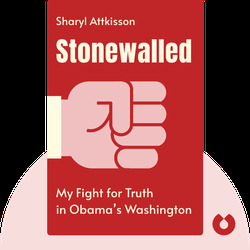 In Stonewalled, author and former journalist Sharyl Attkisson offers a tell-all account of her fight for truth amid what she considered significant obstruction from both government that had promised “unparalleled transparency” and from American media outlets. Sharyl Attkisson was an anchor for American news networks CNN and CBS. She also worked as an investigative correspondent for CBS News’ Washington bureau. 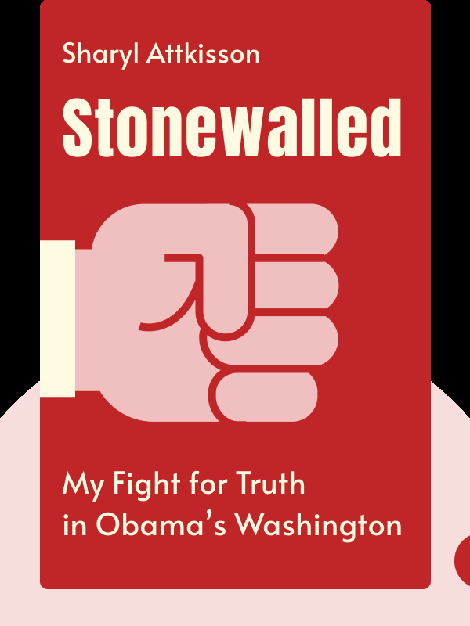 She has received five Emmy Awards and an Edward M. Murrow Award for investigative reporting.